It’s a big week for Four Seasons! The Canadian-based luxury brand has announced the planned opening of two new properties, one in the Seychelles and one in Japan. 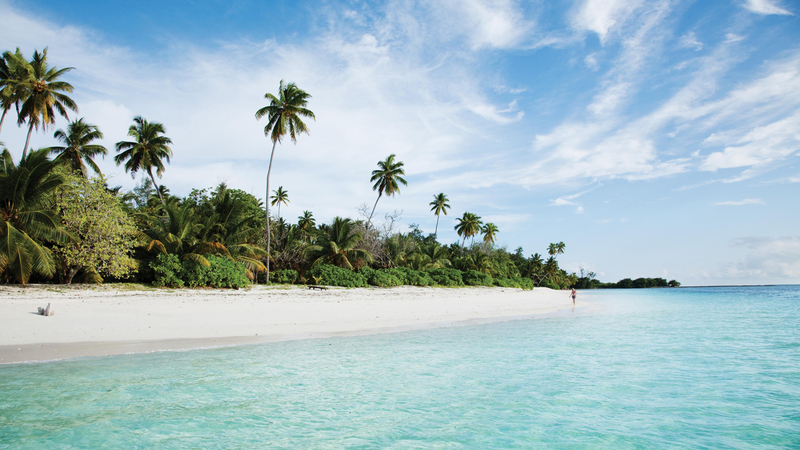 Starting in 2017, Four Seasons will take over the management of the only resort on the remote tropical island of Desroches in the Seychelles. After undergoing extensive renovations, the existing property will re-open in 2017 as Four Seasons Resort Seychelles at Desroches Island. On the outer edge of the Indian Ocean’s archipelago, Desroches Island is located among the Amirantes Islands, a 35 minute flight (240 kilometres/150 miles) southwest of Mahé, the capital and largest island in the Seychelles. The updated resort will be one of the company’s most intimate properties, featuring just 40 exclusive beach suites and 11 private residence villas. With direct access to unspoiled beaches and the azure waters of the Indian Ocean, the Resort’s suites will also feature private plunge pools, tropical gardens and luxurious outdoor living spaces. The Resort will feature two restaurants and a lounge bar, providing an array of exciting food and beverage offerings in a casual, beachfront setting. For guests looking to relax and rejuvenate in the island’s untouched tranquillity, the Resort will also feature an expanded six-suite spa offering locally-inspired treatments and wellness classes. The glass-like waters of the Indian Ocean and surrounding reefs also make for world-class diving, fishing, snorkeling and water sports, while the inland forests and coconut trees provide picturesque paths for cycling and hiking. For guests looking to explore the many natural wonders of the Indian Ocean, the island will also include a Marine Conservation Discovery Centre and Giant Tortoise Sanctuary. This is the second Four Seasons property to open in the Seychelles. There are also plans for an all-new luxury hotel in the heart of Tokyo’s bustling Otemachi business district, set to open in the spring of 2020 with approximately 190 guest rooms.The hotel will occupy the upper six floors of a 39-story office tower, offering panoramic views of the city and in close proximity to transit routes, shopping, dining and the vibrant nightlife of downtown Tokyo. Blending contemporary and classic design, the soaring hotel tower will offer world-class dining through multiple indoor and outdoor restaurants and bars, as well as sweeping views of the city from the 39th floor rooftop terrace. The hotel will also feature a state-of-the-art spa, fitness centre and indoor pool as well as extensive meeting and events spaces and an Executive Club lounge for business travelers. 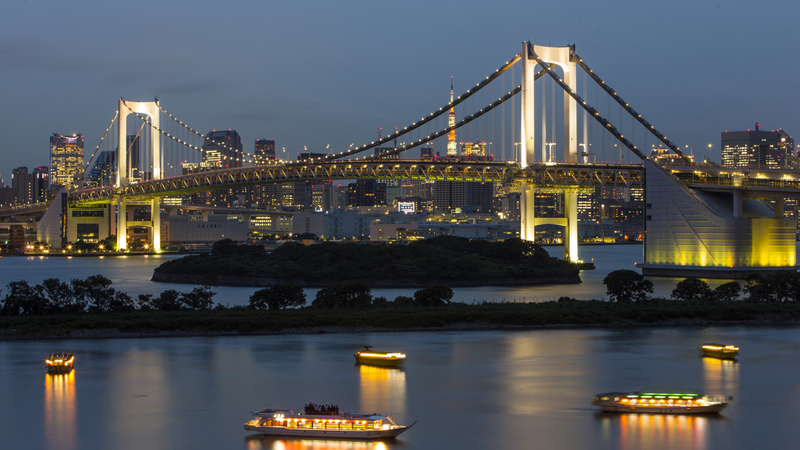 The new Four Seasons hotel in Otemachi, Tokyo will provide the perfect complement to Four Seasons Hotel Tokyo at Marunouchi, offering luxury travellers another Four Seasons destination when visiting the city. Four Seasons has operated hotels in Tokyo for more than 25 years and will be extending its presence in Japan with the opening of Four Seasons Hotel Kyoto in the fall of 2016.